Named after the Heavenly Blue Morning Glory flower! 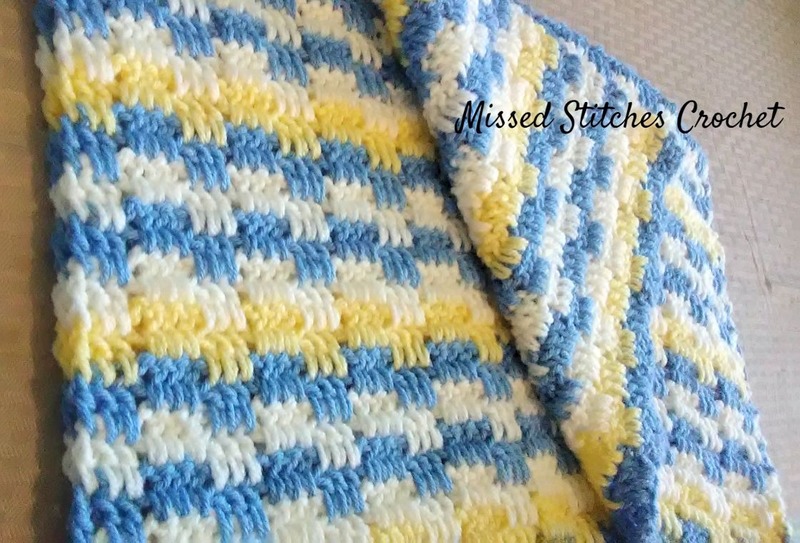 Spring is upon us and I thought this was the perfect new pattern to share! 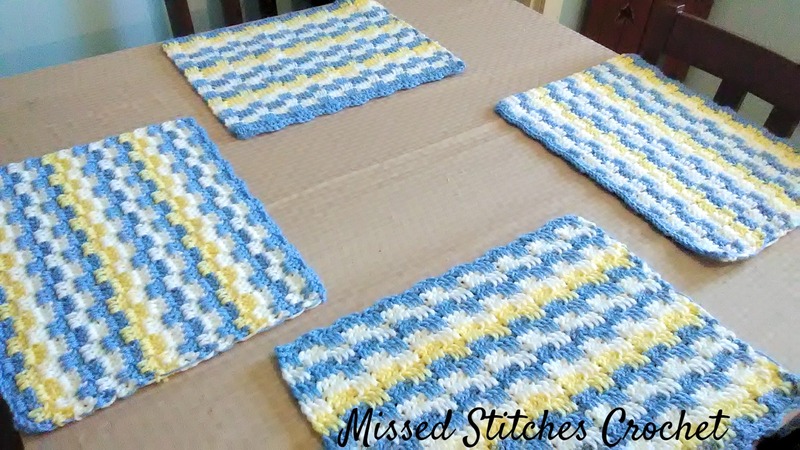 I really felt the blue and yellow of these crochet placemats matched the beautiful blue morning glory with a little yellow in the center. For this pattern, I simply used the stitch from the blanket here on my site called Block Party. I used three colors, but arranged them differently. 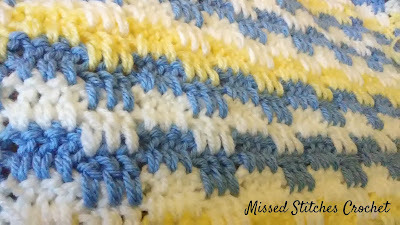 For the colors in my placemats- I used Red Heart Lemon, White and a Hobby Lobby ILTY blue. You can use Red Heart Blue in it's place! The placemat measures 12" x 16". 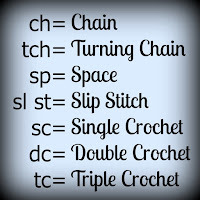 To adjust for your own desired size, the stitch multiples is 6 plus 5 for base chain. Gauge is 1" across 3 dc. You'll end with the final repetition of 1 dc in 3 ch. Be sure to use both loops of the dc. This is where you'll want to change color. Row 3: At this point, I would normally only ch 2. That's how my tension works for me. Test it for your own workmanship. 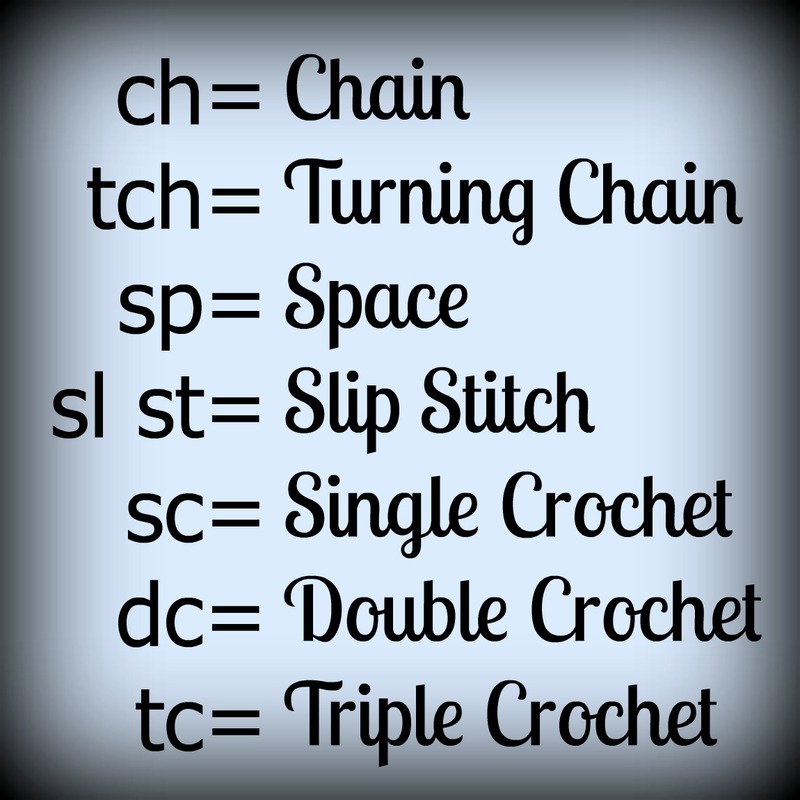 Otherwise, ch3, sk 1st stitch. The piece is made by repeating rows 2 and 3, but you'll be doing it row 3, then 2 one color, then change, and repeat row 3, then row 2, and so forth. 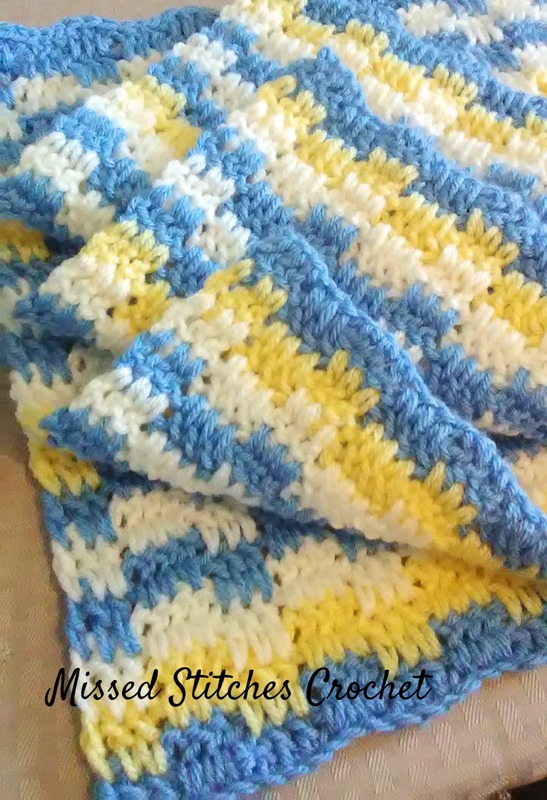 I put my Lemon Yellow yarn in at the 2nd row, 7th row and 12th row. The placemat is a total of 16 rows. For finishing, when you begin row 16, you're going to do sl st in next 3 dc rather than chaining 3 and skipping them. Then do your normal 3 dc in the 3 dc two rows below. I did not make a border. I was satisfied with the outcome as is! Thanks for stopping by my blog today! If you make these placemats, especially in a different colorway, stop on over at my group on Facebook and share your photo-finish! 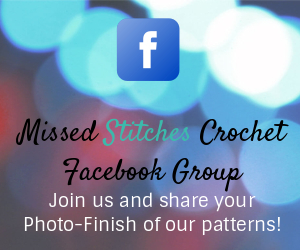 Read all pattern instructions before beginning! All of my patterns are in US terms.